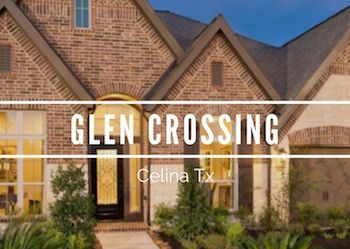 Glen Crossing is one of Celina's newest neighborhoods. 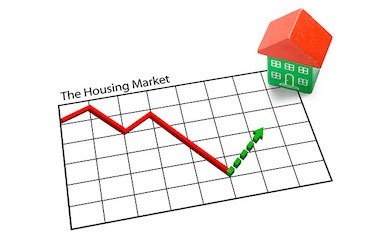 Two of North Texas top builders are working in this neighborhood: Highland Homes and Perry Homes. 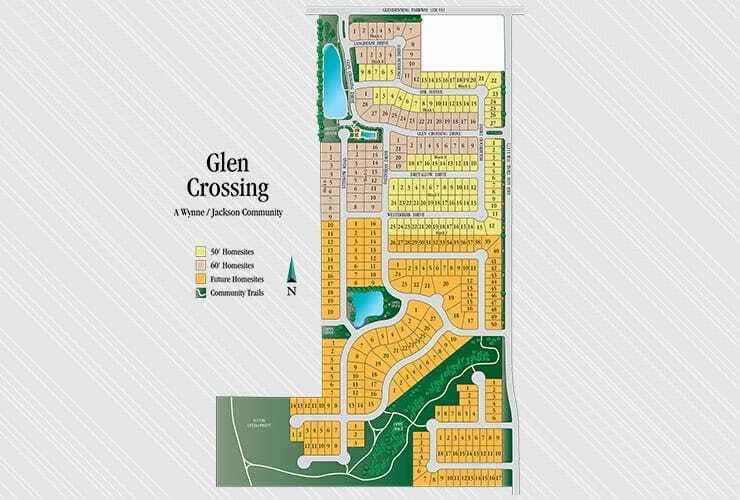 Glen Crossing is a community in the fast growing North Dallas Metroplex in the City of Celina, Texas. This 119 acre project will include approximately 349 single-family residential lots at build-out. The project is in the path of growth in Celina and is within the Celina ISD. The appealing location between Preston Road and the Dallas North Tollway is one of the key factors that makes this tract ideal for a housing community. The property was purchased from the Glendenning Family, who emigrated from Scotland to Texas in 1887. Tom Glendenning settled and farmed in Celina with his son, Don Glendenning, continuing the farming operation. The property has been held through three generations and the project is to be named “Glen Crossing” as a way to honor the Glendenning Family and their ongoing Celina/Collin County heritage. Glen Crossing youngest residents will attend Celina ISD. Celina ISD is one of the fastest growing school districts in Texas. Home to the Bobcats and more than 2,400 students, Celina ISD has been ranked on Niche’s Best School Districts in Texas study. 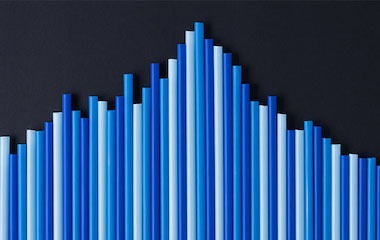 In 2016, the district also met all standards set by the Texas Education Agency for Student Achievement, Student Progress, Closing Performance Gaps and Postsecondary Readiness.